Chicago, Illinois, USA – EazyStock, a division of Syncron, announced today that it has entered into a strategic partnership with LA Software, a warehouse management system and solution provider based in Chicago, Illinois. LA Software was founded in 2004 and is a leading supply chain technology company serving global enterprises as well as small businesses in the distribution, wholesale, e-commerce and retail industries. LA Software provides innovative warehouse management solutions that empower companies to achieve more by optimizing costs, increasing profitability and reducing time to value. LA Software’s warehouse management system is designed to help businesses manage multiple sales channels more seamlessly across e-commerce platforms, shopping sites and 3rd party carriers. 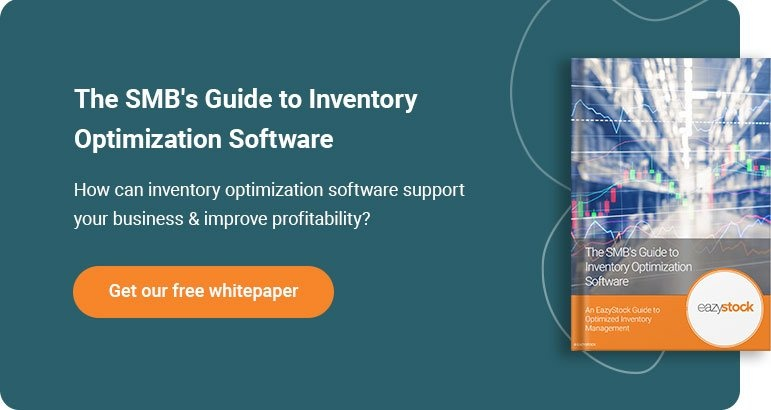 The software optimises inbound receiving, storage and fulfillment management to deliver more efficient operations for less cost than other warehouse management systems. Users of the software are able to pick up and pack orders faster, ship larger volumes and access real-time warehouse data to track transactions, orders and inventory statuses on desktops and mobile devices. LA Software will be exhibiting at the Supply Chain Technology Conference & Expo (SCTECH 2016) in Chicago at Navy Pier on July 19th – 21st. SCTECH is an annual gathering of supply chain, operations, engineering and financial professionals coming together to share cutting edge technologies and best practices focusing on efficiency and profitability.